Have you been looking for a locksmith that is honest and reliable? Do you need a locksmith that has a fully loaded van and a dependable 20-minute response time so that, even if you’re in an emergency situation, you’re going to be able to get whatever you need quickly and that it’s going to be done correctly, as well? 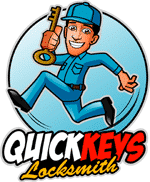 Then you need to take a look at our services here at Quick Keys Locksmith. We boast over a decade in business and can help with all of the home and auto lock needs you may have. 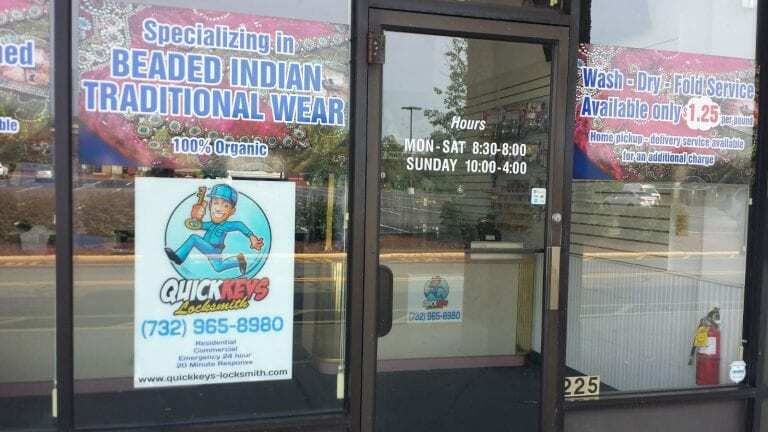 In addition to being able to come out to you, we invite you to come to our store during store hours for key duplication service. When you are looking for a locksmith service, you want to know that you’re getting the best service that is available. And, at Quick Keys, our passion for excellence and the technology we use cannot be beat by any other company. You can get help from a residential locksmith, a car locksmith or a commercial locksmith at any time. We even offer 24 hour emergency service when you need it, wherever you may be in the service area and how you want to try and get it worked out. We all know that the worst time to deal with an emergency lockout situation is in the middle of the night, when it can be more difficult to get in touch with an emergency car locksmith that can help you to get back into your vehicle. Are you in need of help in the middle of the night? Or maybe you need to get back into your home? Our 24 hour locksmith service is always available, no matter what time of day or night it may be when you get in touch. If you are dealing with a home lockout, we can get a residential Locksmith out to take care of you quickly and easily. We can also work with you to rekey or replace the residential door locks that are currently on your doors and windows, as well. 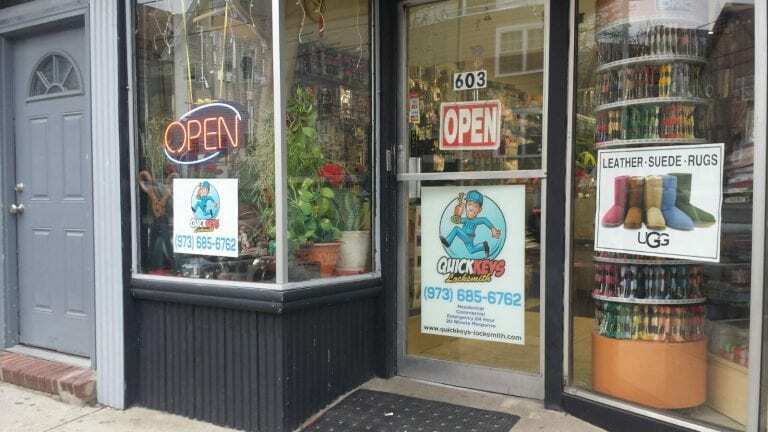 Your business safety is important and, because of that, we have trained commercial locksmith professionals that can help you and your employees with problems like finding a security lock that works, fixing or rekeying commercial door locks, or coming in to help with commercial lockouts 24 hours a day, 7 days a week. Vehicle locks can be difficult to try and take care of, so you need an experienced car locksmith to work out the issues for you. Our car locksmith does a lot of work in regards to lockouts, and we can also make sure that you can get replacement car keys, even if you have lost the original keys in the first place. Yes, we can even copy an ignition key or any other sort of transponder key that you may have to get a new copy of – just contact us and we can work it out for you.